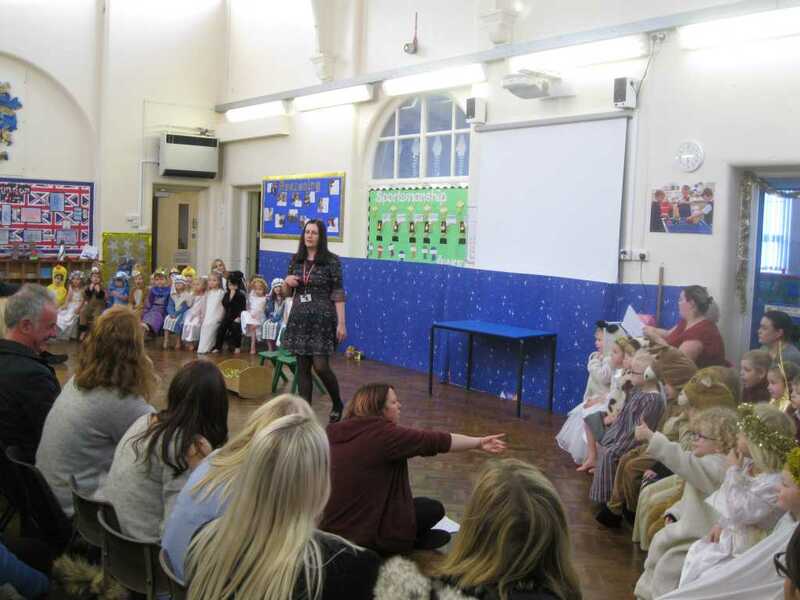 Well done to our amazing FS2 children for their great Nativity performances this week. The children all did amazingly well and we are so proud of them. 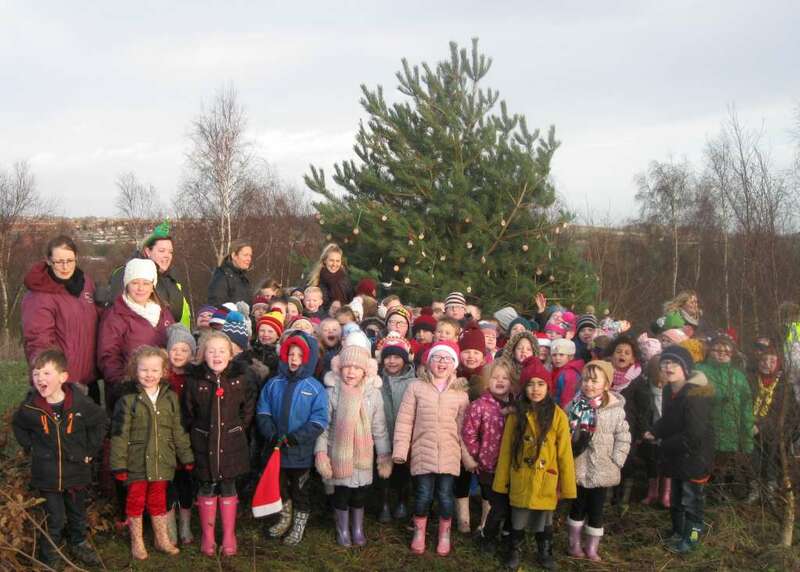 Kiveton Park Infant School are lucky to be located close to Kiveton Community Woodland and we now engage in regular Forest Learning at the Woodland site led by our new Forest School, in training, practitioner Ms Lumb. 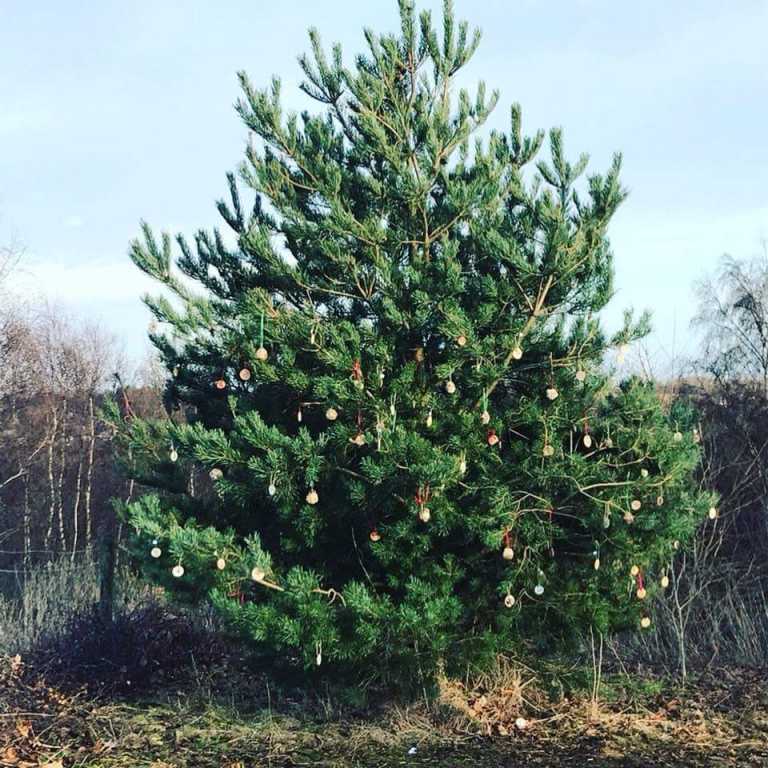 Hannah Darcel from the The Conservation Volunteers invited us to take part in an event where each child would make a natural tree decoration to hang on a tree in the Woodland. Hannah and her team of Green Gym volunteers worked hard clearing a site around a large tree to enable our children to access the tree to decorate it and the children spent time in class making decorations. The classes produced some amazing Christmas decorations with wooden discs and made bird feeders with pine cones. 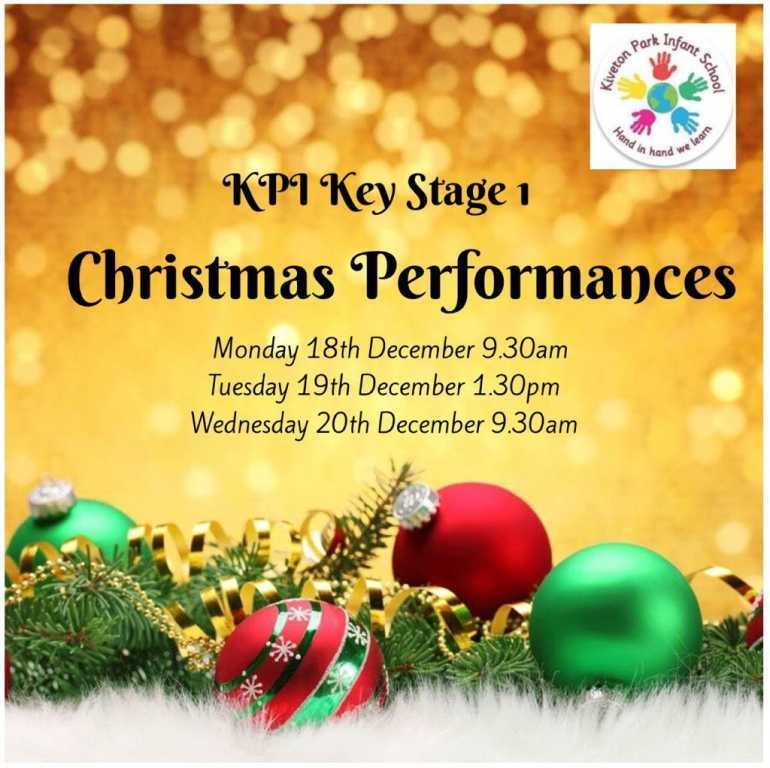 ‪Its Christmas concert season and our KPI Key Stage One Performances start next week. 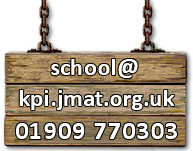 All performances are ticket only events, please call in at the office if you still require tickets. 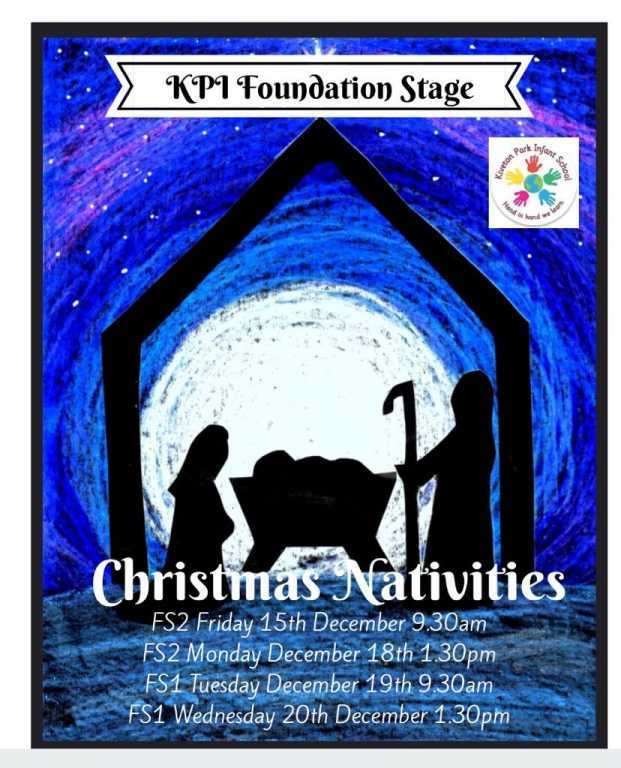 Its Christmas concert season and our KPI Foundation Stage Nativity Performances start this week. All performances are ticket only events, please call in at the office if you still require tickets. 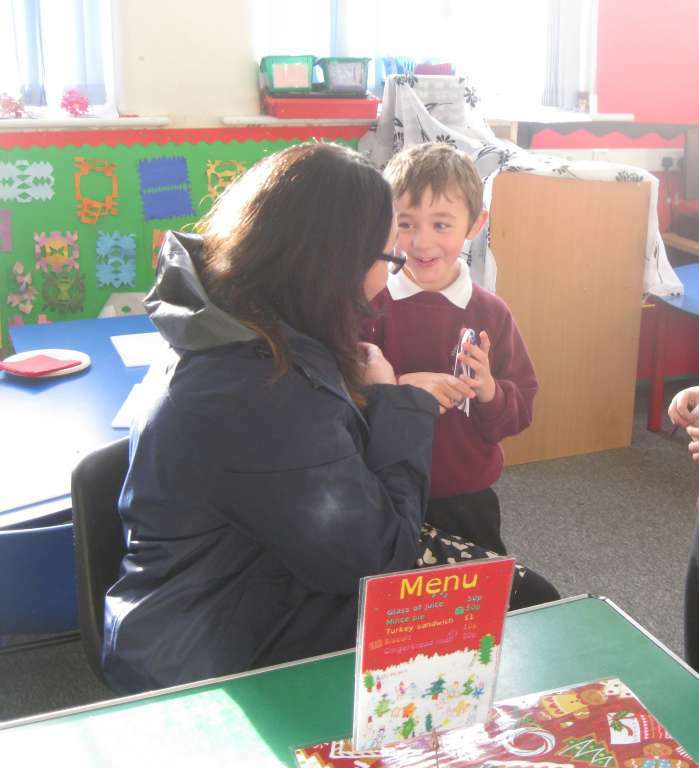 The Year 2 children have organised and operated a Christmas Café this week as part of their enterprising efforts. We had a great turn out and the children were fantastic at taking orders, preparing the food and serving the customers. Thank you to all the parents and carers who came to the cafe. A great time was had by all when the Year 2 classes visited the National Emergency Services Museum this week. The visit is an extension of the current Year 2 topics of ‘London’ and ‘The Great Fire Of London’. The children were able to try on some outfits and sit in some emergency vehicles. Thank you to all the parents that supported us on the visit. It was a busy night at Christmas Craft Club on Friday night. The latest project was decorating Christmas tree tealight holders and the children relished the challenge. 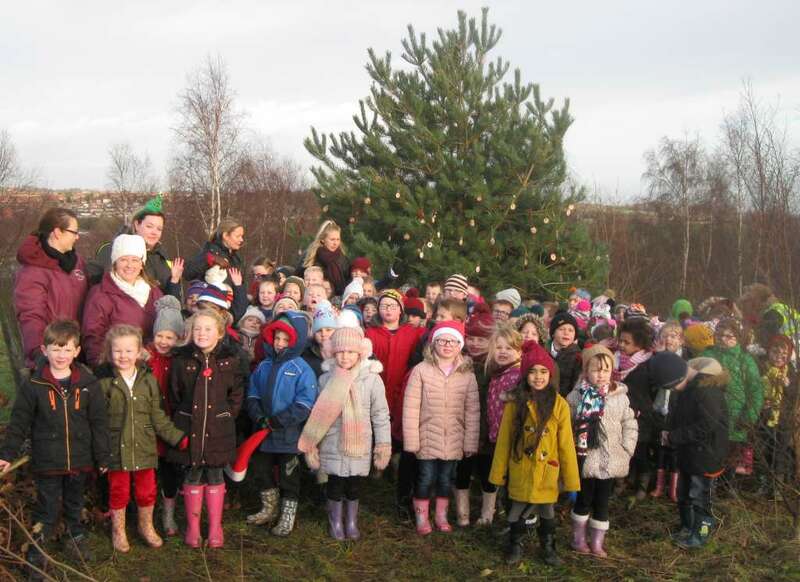 Fun was had by all on our latest visit to Kiveton Park Woodland today! As a school we now engage in regular Forest Learning led by our new Forest School, in training, practitioner Ms Lumb. Forest Learning embraces the principles of Forest School as a child led approach but is facilitated by adults. 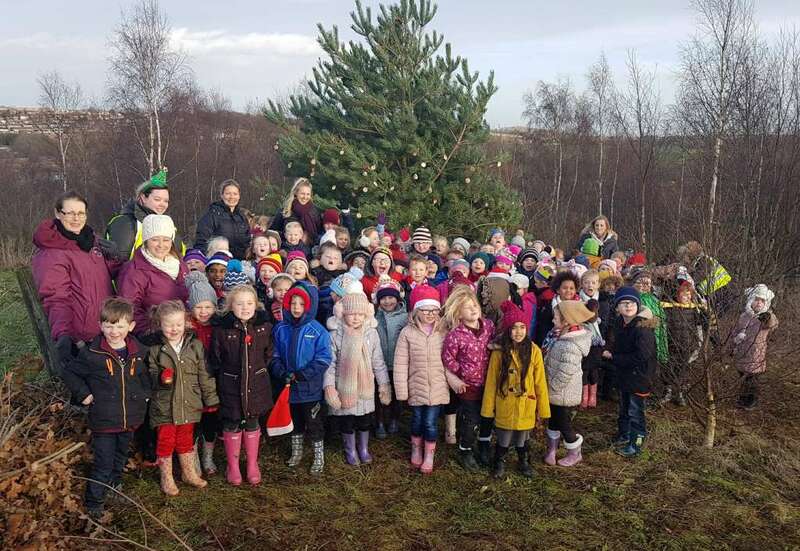 Learning with nature is this style aids problem solving, resilience, team work, communication, and language in addition to curricular links such as maths, geography, science, PSHE and of course a respect for nature. During today’s visit the children from Miss Chambers’ class made Tree Boggarts with clay and natural resources we found. They also had a scavenger hunt to find natural treasures with differing textures which we then created collages with. The last challenge was to find and identify tree leaves and make leaf rubbings with them.